Hello (Eaters). Goodbye (Totem House). A quick hello to say Happy New Year! 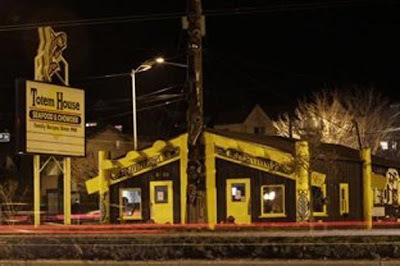 Though it’s not so happy if you’re a fan (or the owner) of the Totem House in Ballard, shuttered Friday after a 71-year-run. (Read about the closure here.) As always, the end of one year and the beginning of another brings a lot of restaurant news — some of it good, and some of it bad. I’ll get back to that after I get on the stick with one of my resolutions: clearing off my desk (trust me, it’s not pretty), filing mounds of last year’s news and generally getting my ducks in a row for the new year ahead. We’ll talk soon.